He's has always been alone; in fact, he prefers it. 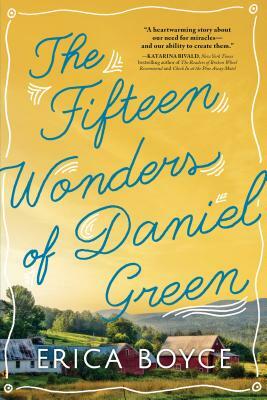 But when a dying farmer hires him in a last-ditch effort to bring publicity to a small Vermont town, Daniel finds himself at odds with his heart. It isn't long before he gets drawn into a family struggling to stitch itself back together, and the consequences will change his life forever.